Breathtaking landscapes, pastel colors, art and history that come to life in majestic architecture. All this is Tuscany, and offers unique sensations. What if we told you that there is a chance to admire it from a completely different perspective? From above maybe? In a balloon like in fairy tales? 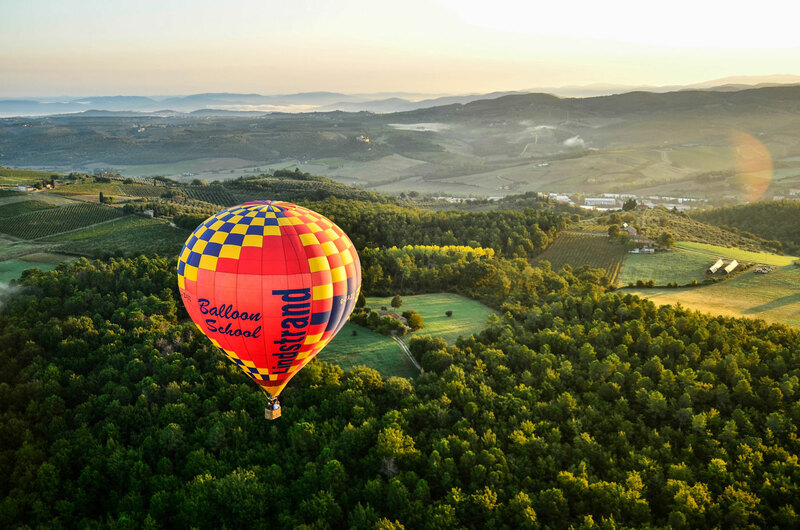 Experience Tuscany as you have never seen it before with an extraordinary balloon flight in the skies of the most evocative areas of the region. 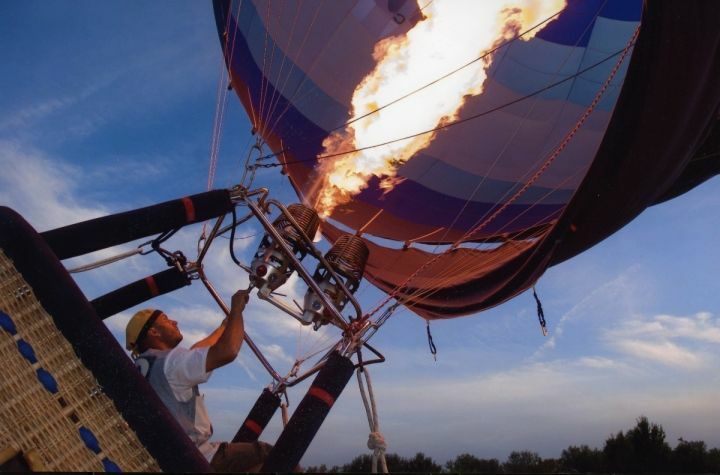 The Tuscany Ballooning flight offers are really of all types and aimed at the most varied audiences: standard flights, exclusive private flights for two, Honeymoon or Anniversary flights up to flights for large groups of over 60 passengers for Incentive activities and Team Building. 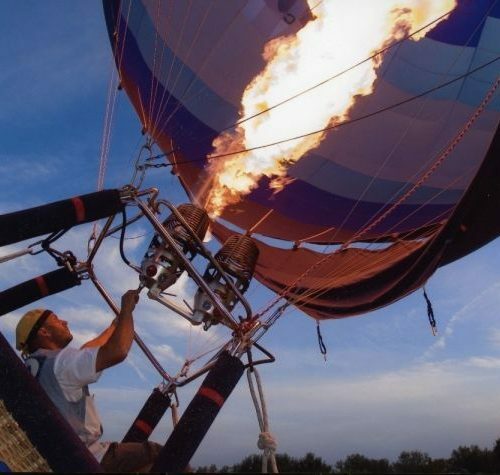 The fascination of this flight experience is given by the type of helm balloon without rudder that, sailing with the wind, travels on always different places landing where the current brings it. The areas covered by the flights are Chianti, Lucca, Florence and surroundings, Volterra, San Casciano in Val di Pesa, Siena, San Gimignano, Monteriggioni, Buonconvento. After the excursion, a picnic organized by Tuscany Ballooning offers guests a delicious breakfast with prosecco and local products to end the unusual morning. The duration of the flight is one hour while the whole excursion is from two hours and a half to three hours. Balloon in Tuscany is a project of the Tuscan Aerostatic Association, FlyBalloon, based in Tavarnelle Val di Pesa, a few kilometers from Florence. It is possible to fly all year round, weather conditions permitting. Flights always start after sunrise, for safety reasons and to enjoy an even more evocative flight experience. You will be led into this enchanting adventure by a highly qualified pilot who will provide you with detailed explanations on the crucial phases of the flight, which will last from 45 minutes to an hour and a half. The flight experiences offered by the association are the most disparate and range from the classic flight on the Chianti to that with breakfast based on typical local products, with launch locations in the areas of Chianti, San Gimignano, Florence and Siena and it is possible to make a video by drone to take with you this incredible journey through the skies of Tuscany. After each landing, to crown the magical experience, the Balloon in Tuscany team offers its guests a glass of champagne. 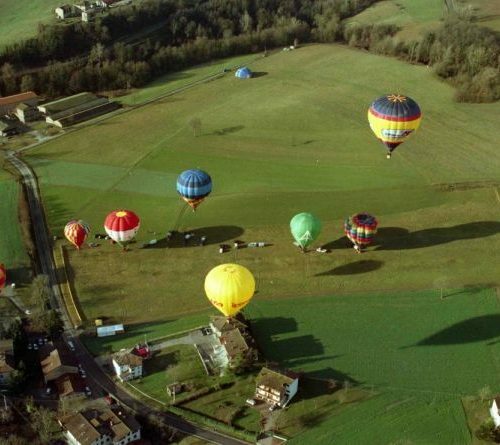 Banda Balloons is a cultural, sports, tourist and aerostatic association of Colle Val d’Elsa that offers its guests balloon rides in the most evocative areas of Tuscany: Chianti, San Gimignano, Colle di Val d’Elsa, Barberino Val D ‘ Elsa, Siena, Val d’Orcia and Volterra. The packages proposed by the association are original and extremely interesting. For example, photography courses in ballooning, organized with the aim of enhancing the artistic potential of the Tuscan territory. Or the enogastronomic excursions planned in collaboration with farms and wineries to enhance local excellence. 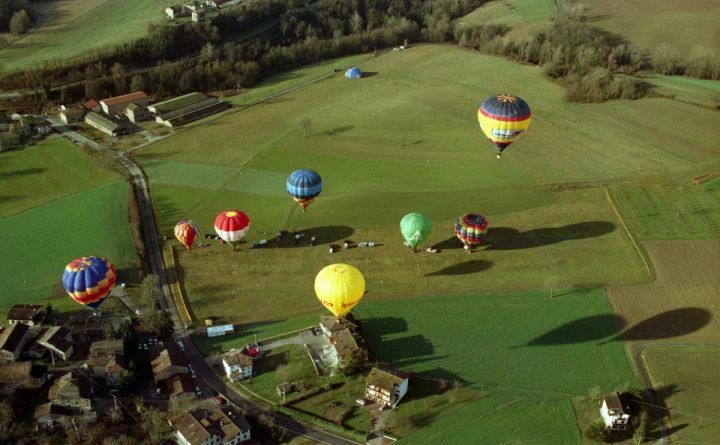 The activities of Banda Balloons are an unmissable opportunity to discover Tuscany with completely different eyes. The flight lasts 50 to 70 minutes and takes place in the early morning or late afternoon.